the regional organizations of ASEAN and the EU. ISNAD Beyer, Cornelia . "Causes for Participation in hegemonic Governance". 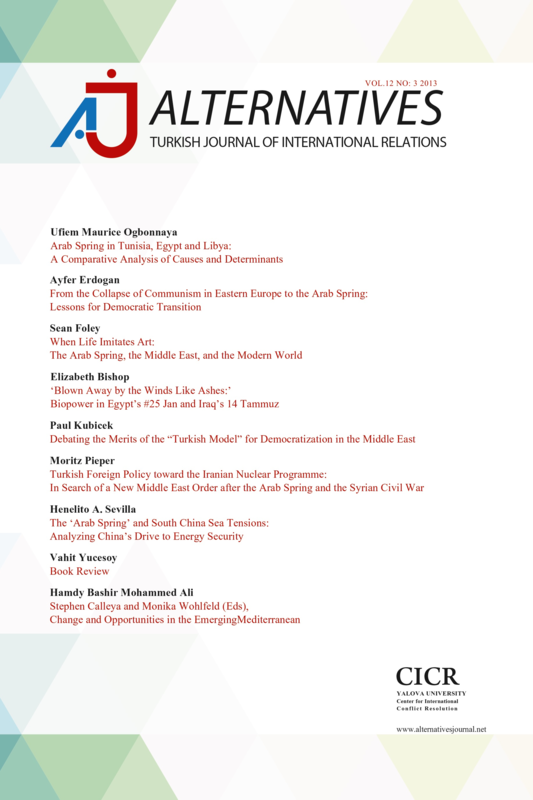 Alternatives: Turkish Journal of International Relations 8 / 1 (February 2009): 85-113.